/co/ - Comics & Cartoons » Searching for posts with the image hash ‘NK5egUrUpW3RqeFp8dkdVA==’. Searching for posts with the image hash ‘NK5egUrUpW3RqeFp8dkdVA==’. 2 results found. 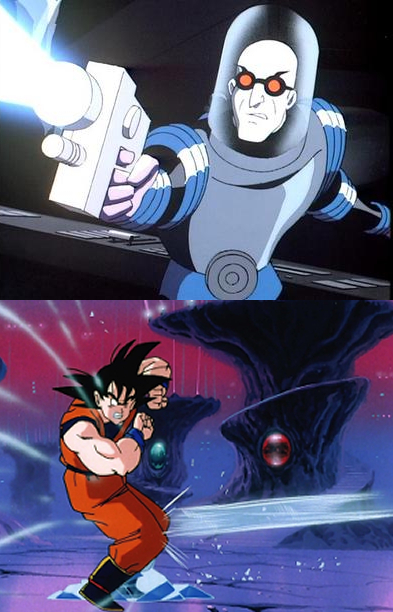 You don't have to do this Mr.Freeze, we can help your wife with the dragonballs!